Tired of your repetitive daily routine? Six Sigma Training can make your job more interesting! Spice up your normal routine. Six Sigma is focused on breaking out of your patterns. It’s a change program–your work routine will go through a transformation for the better. Normal work? It’s just…well, work. Through Six Sigma, you’ll learn to work as part of a team, since projects are completed by teams. Once you are a Green Belt or Black Belt, you learn how to be a team leader. Tired of working with the same group of people day after day? 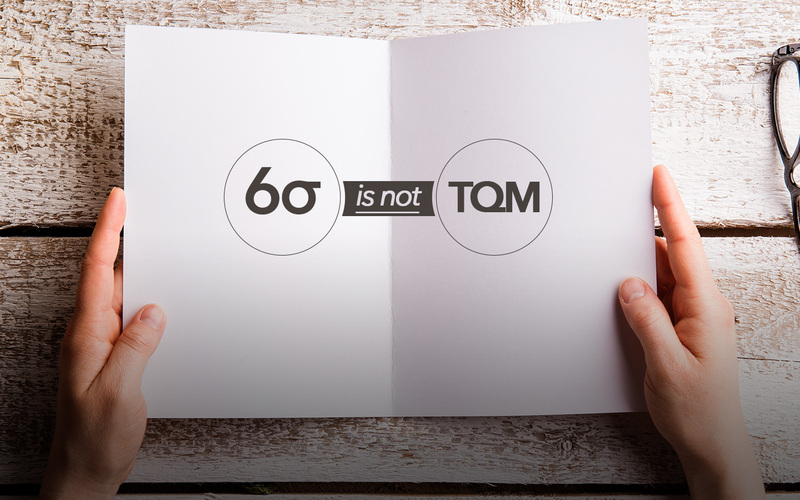 Six Sigma teams combine people from multiple areas in the company. 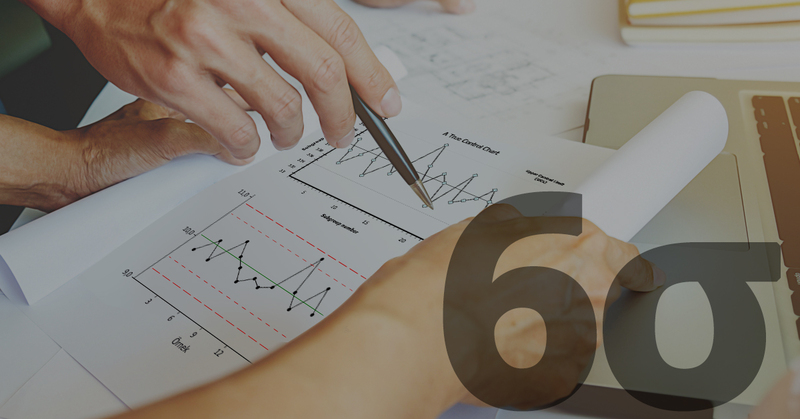 Your organization’s leaders are invested in your Six Sigma training process. You will get the chance to be recognized and present your team’s work. Doing the same routine every day can become tedious. Through Six Sigma, you get to break out of that routine and work on important, cross-functional projects. And perhaps most appealing of all? 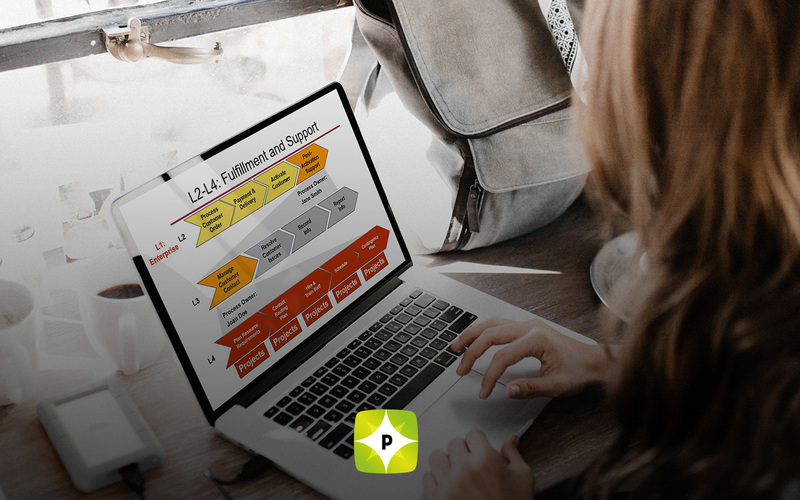 In addition to all of the above, Six Sigma’s training, certification, and project experiences improve the chances of you getting that raise or promotion.